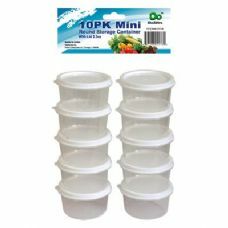 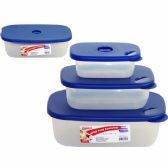 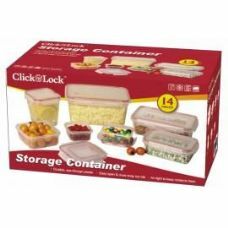 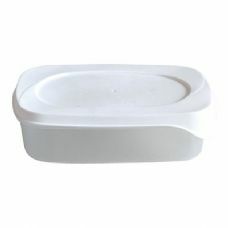 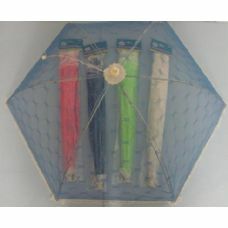 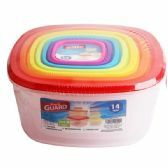 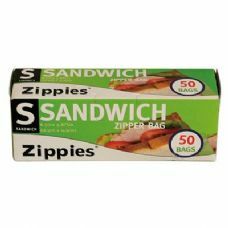 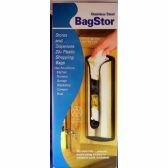 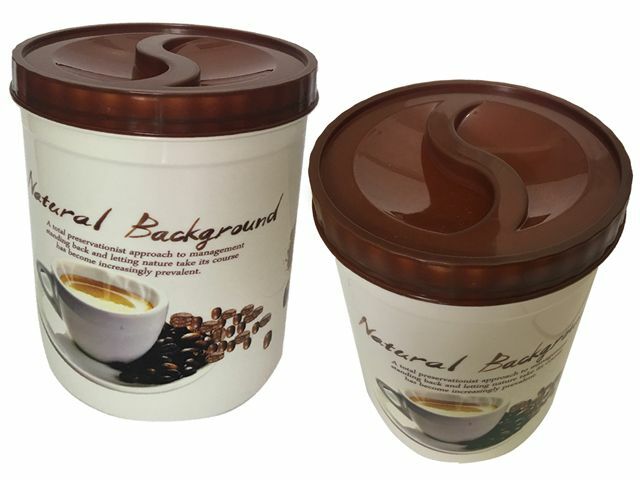 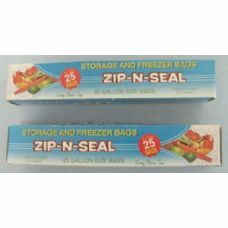 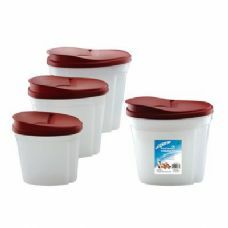 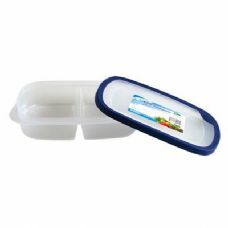 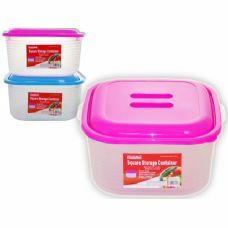 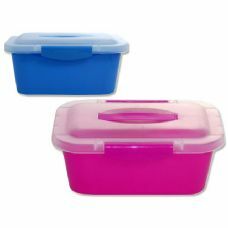 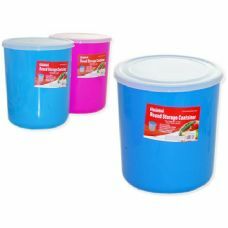 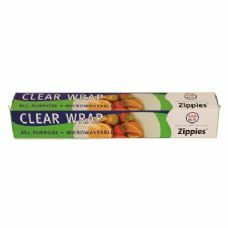 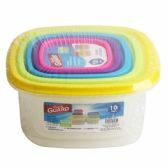 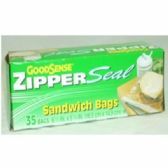 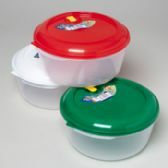 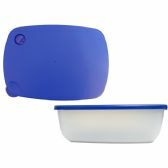 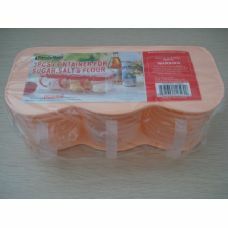 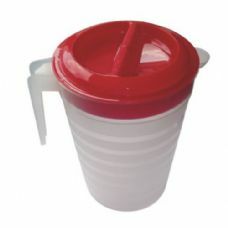 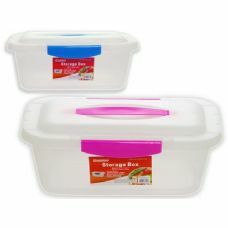 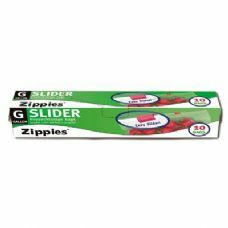 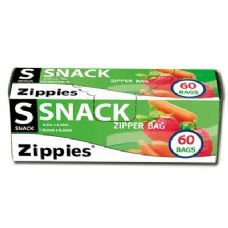 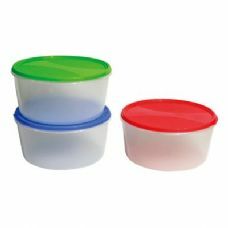 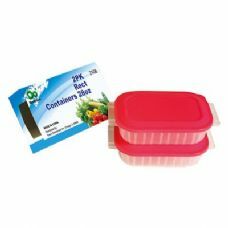 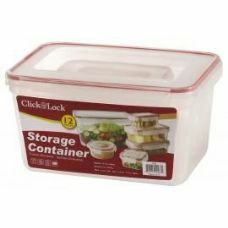 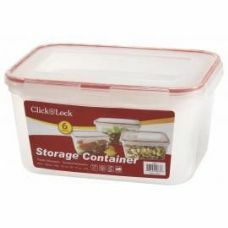 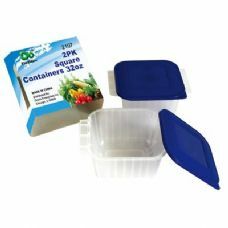 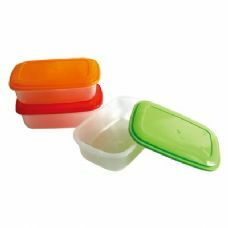 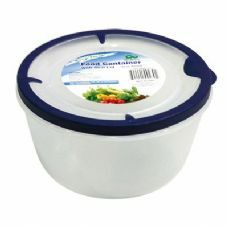 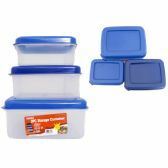 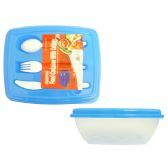 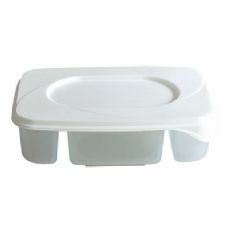 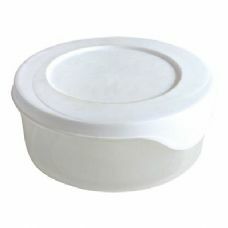 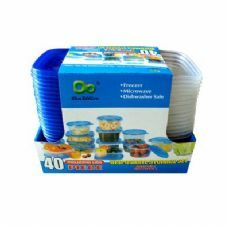 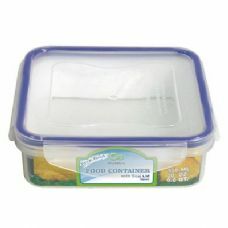 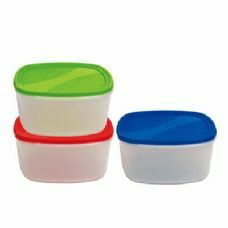 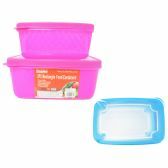 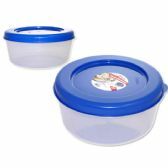 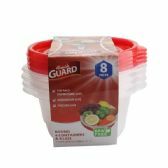 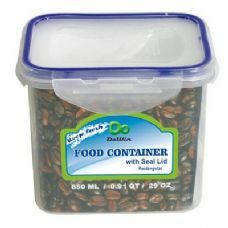 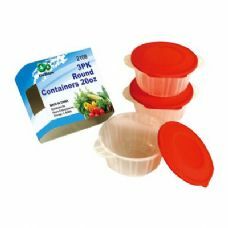 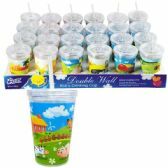 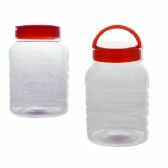 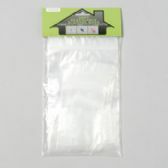 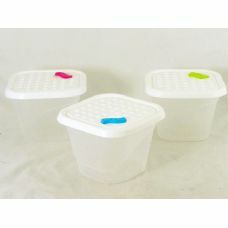 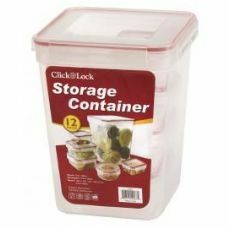 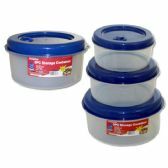 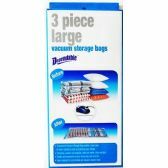 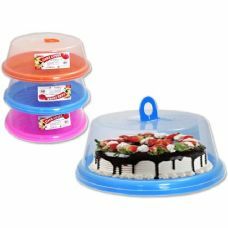 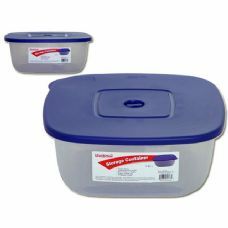 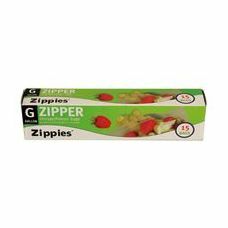 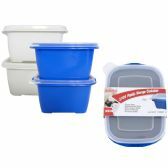 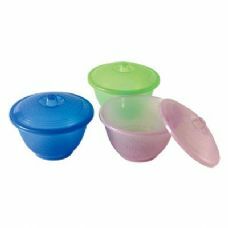 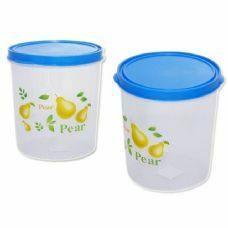 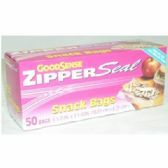 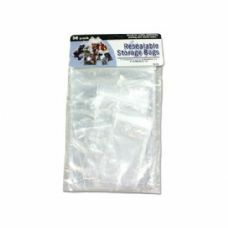 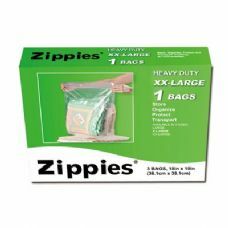 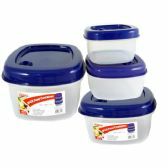 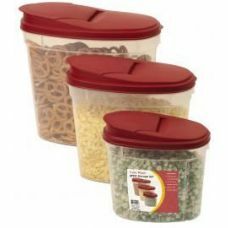 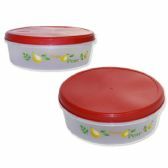 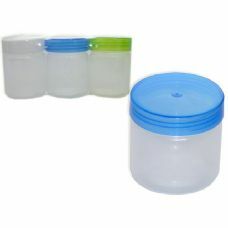 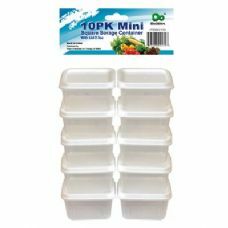 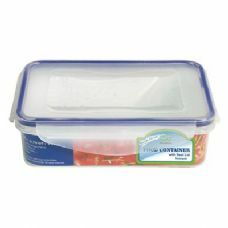 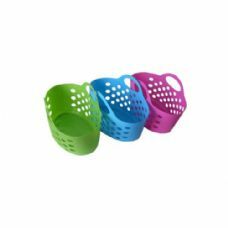 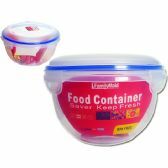 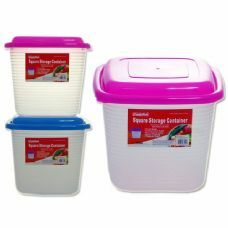 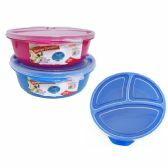 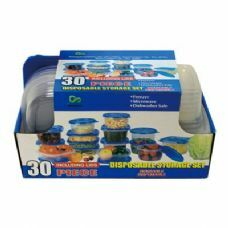 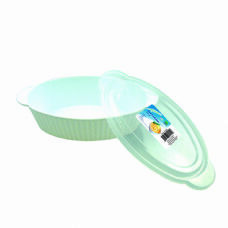 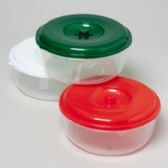 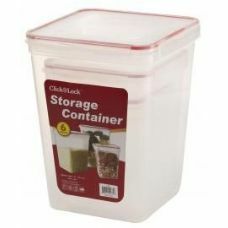 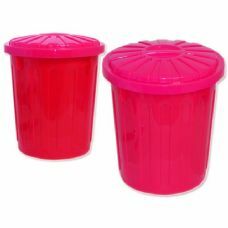 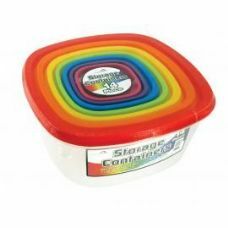 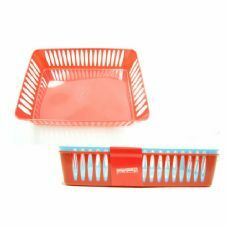 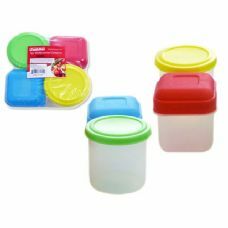 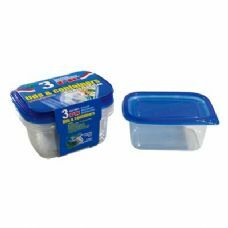 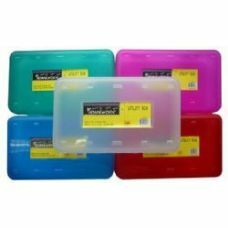 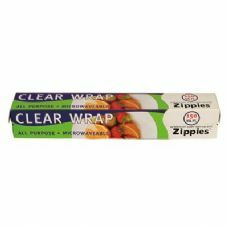 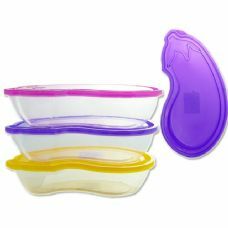 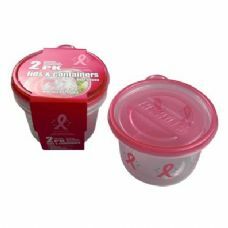 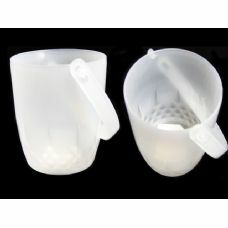 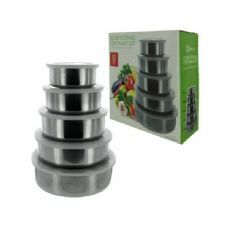 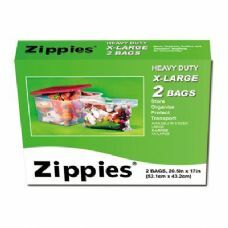 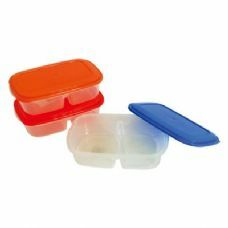 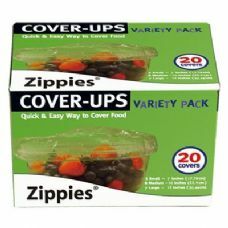 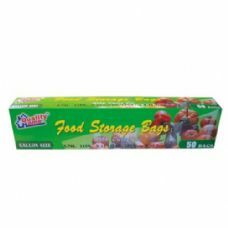 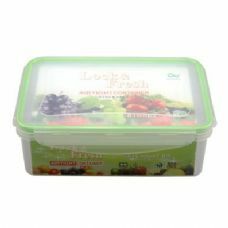 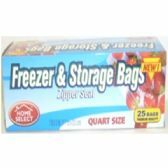 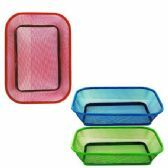 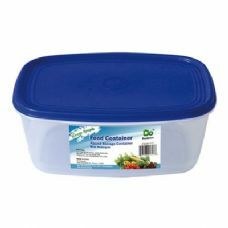 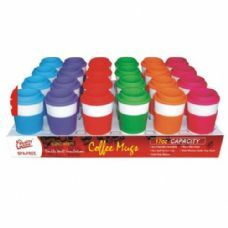 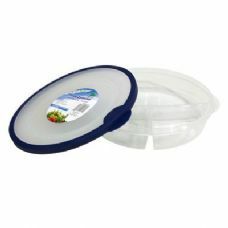 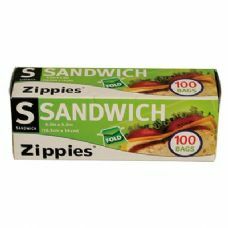 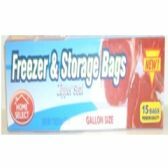 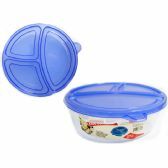 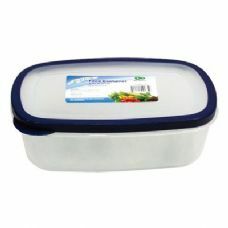 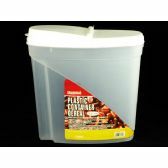 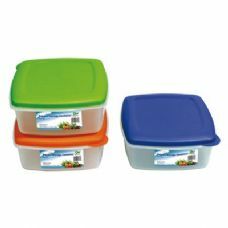 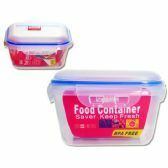 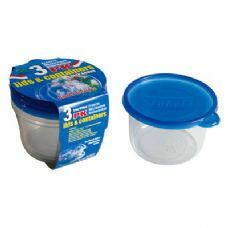 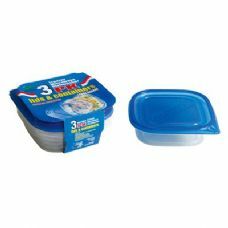 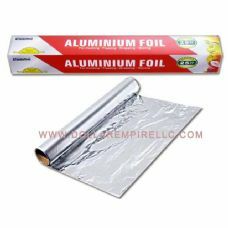 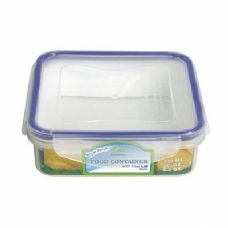 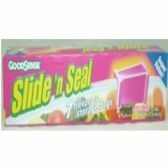 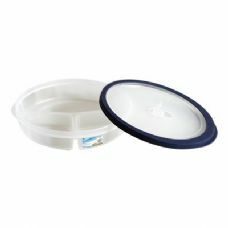 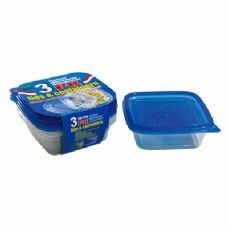 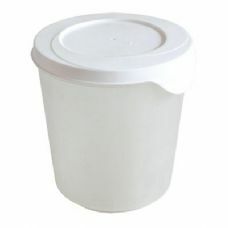 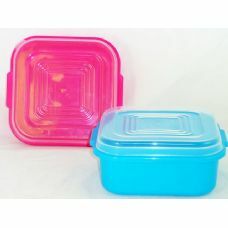 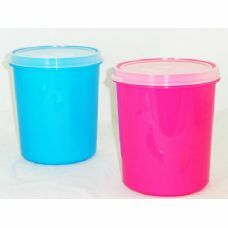 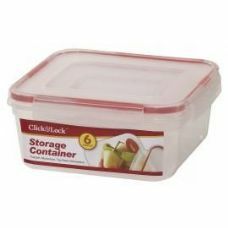 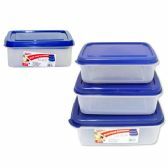 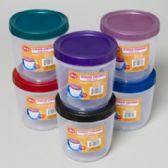 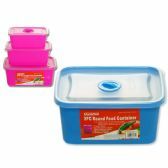 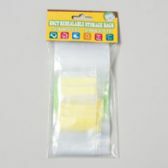 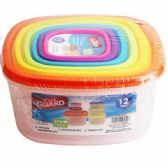 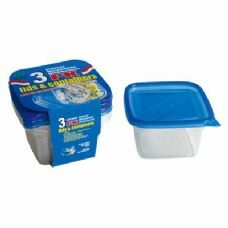 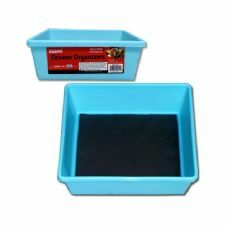 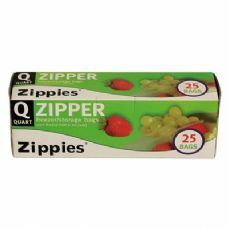 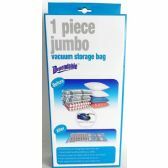 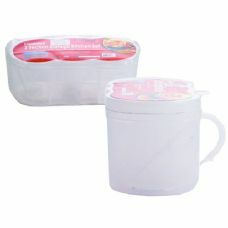 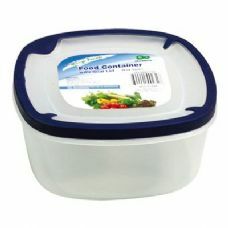 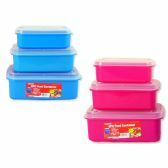 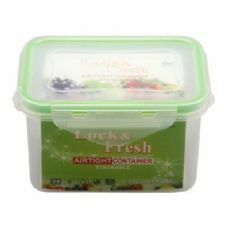 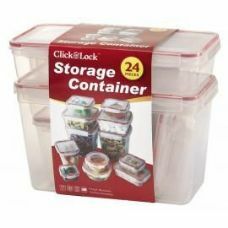 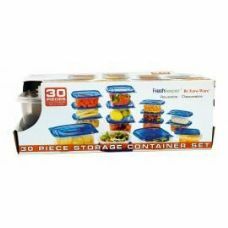 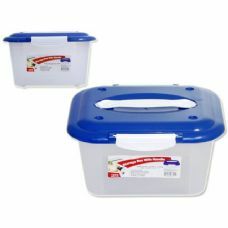 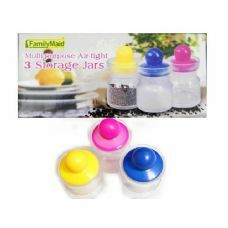 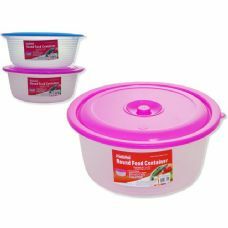 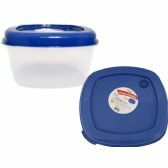 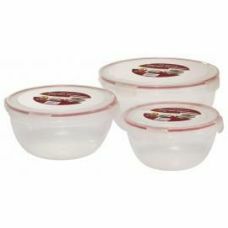 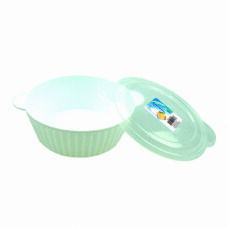 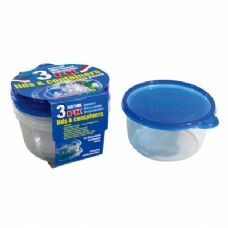 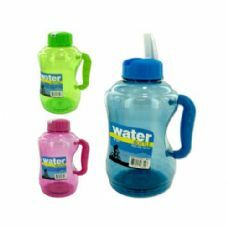 Wholesale Round Plastic Printed Resuable Food Storage Containers with Lids. 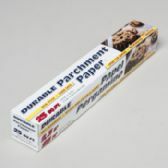 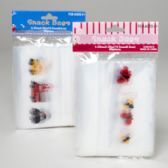 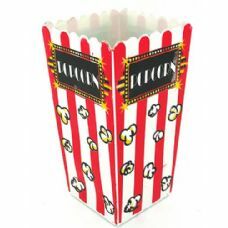 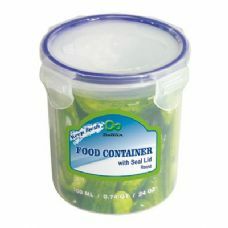 The perfect container for giving away cookies, brownies, homemade candies and more. 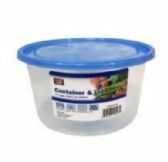 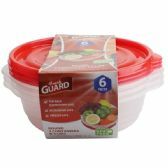 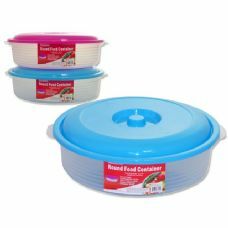 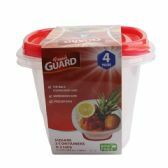 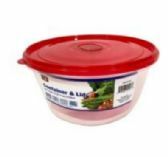 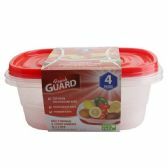 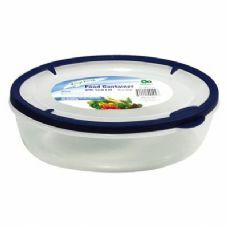 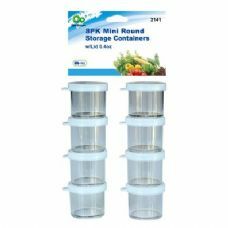 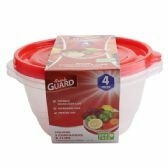 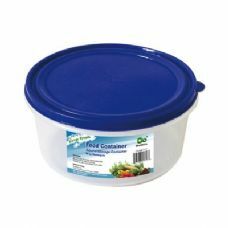 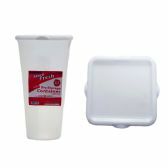 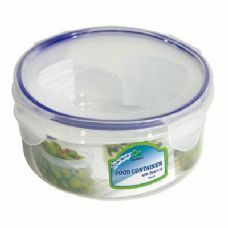 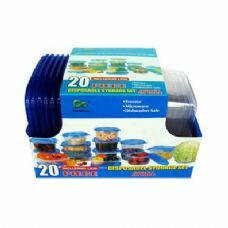 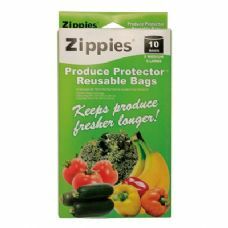 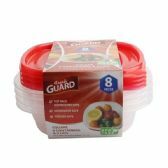 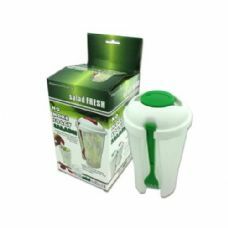 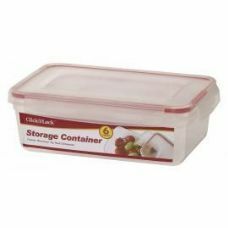 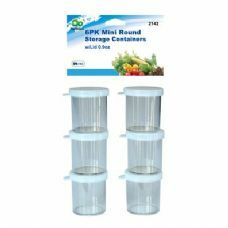 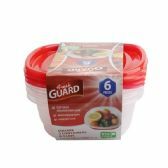 Deliver fresh Food in this Adorable round plastic container .